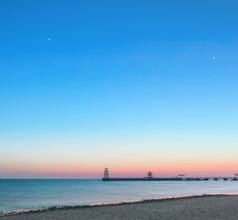 Located very close to the metro cities of Beijing and Tianjin in China is a beautiful summer beachside destination, namely the city of Qinhuangdao. The Port of Qinhuangdao on the Bohai Sea has been a very important business, trade, and exports center for many centuries. 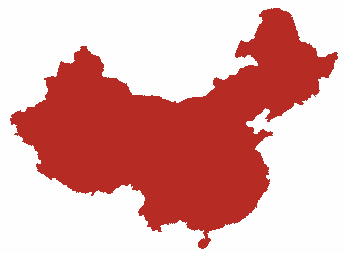 Consequently, the city has been and still is one of the most prosperous areas in China. It has many luxurious seaside holiday resorts, marine sports facilities, discos, bars, entertainment zones, and a plethora of tourist attractions. 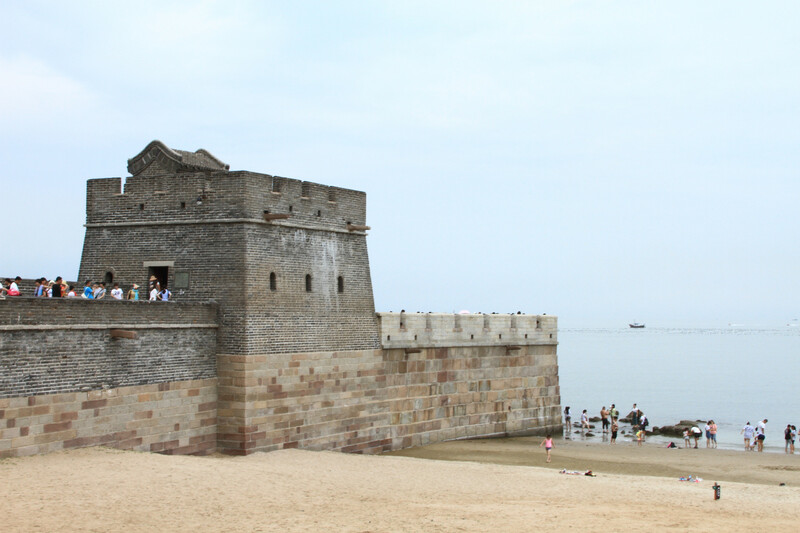 Historically, the city of Qinhuangdao can be split into three major sections. The harbor and port area is the old city and is called Haigang. The Beidaihe is the tourist zone with its abundant hotels and marine sports activities. 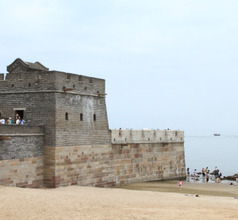 The third section of the city is the Shanhaiguan Great Wall. 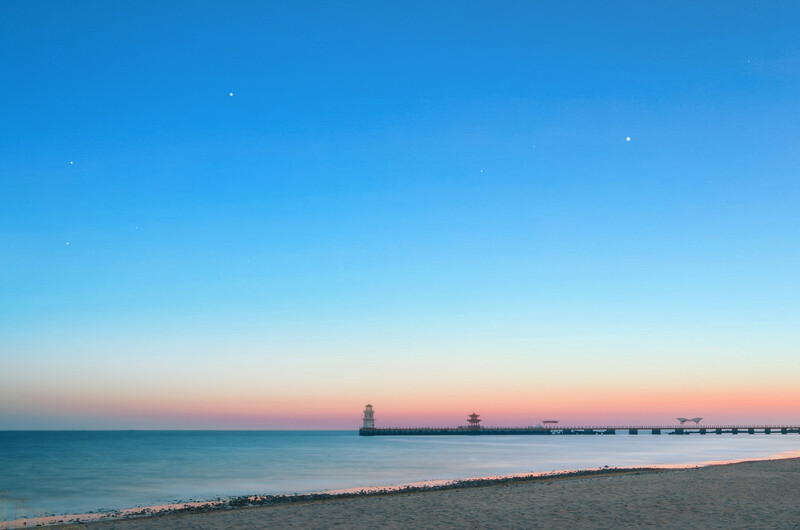 The modern city of Qinhuangdao is well-known for its clean and bright beaches, restaurants specializing in a variety of cuisines, and exciting nightlife. 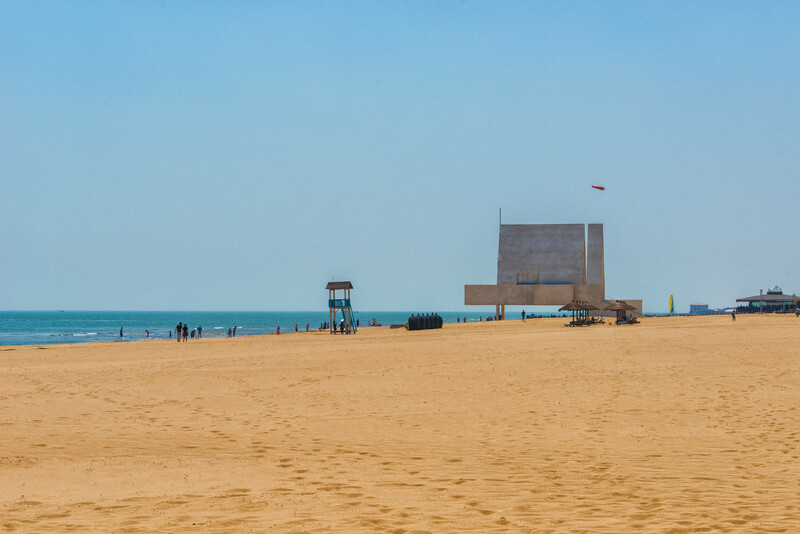 Visitors can either stay at one of the Beidaihe beachside resorts or stay in downtown Qinhuangdao and make a day trip to the beach and to the Great Wall. Another reason why the city is so popular with domestic and overseas tourists is the fact that it has countless spas and massage parlors. They offer traditional Chinese hot-stone massages, Taiwanese massages, acupuncture, and other beauty and curative treatments. 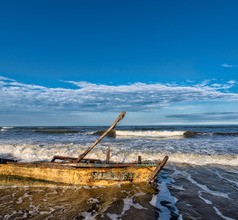 All the three sections of the city that is the downtown Qinhuangdao, Beidaihe beach resort, and the Haigang old city localities, have top quality and comfortable hotels. There are star hotels, mid-range hotels, and service-apartments with good amenities. 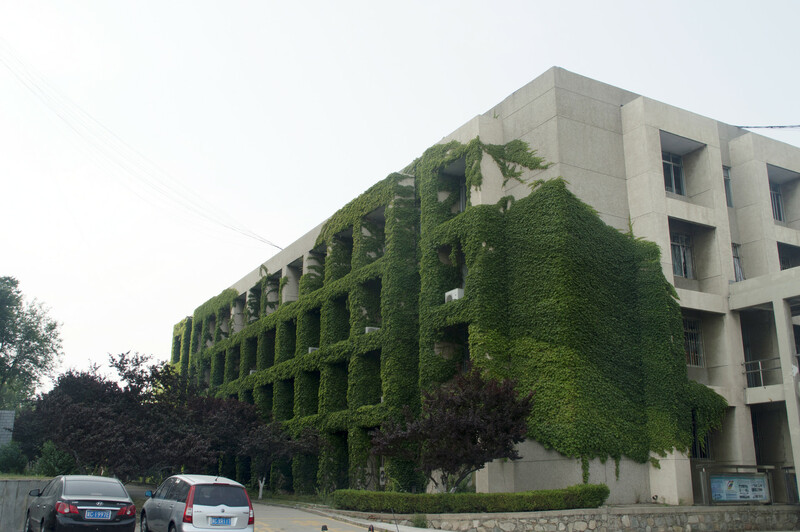 The area near the Shanhaiguan Pass has comfortable and clean service-apartments as well. 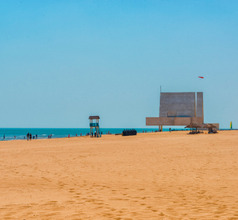 There are several luxury hotels in the Beidaihe beach resort area with 24x7 in-house restaurants that serve International cuisine for the benefit of overseas tourists. 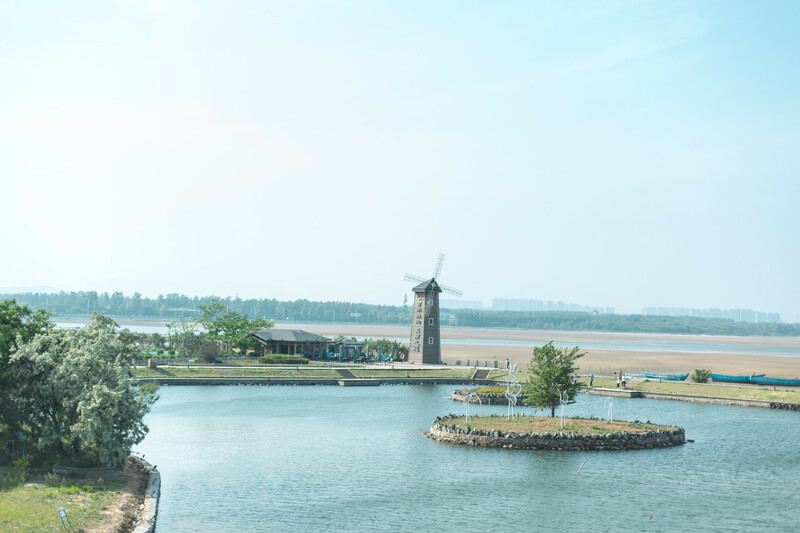 The Beidaihe Scenic Spot is more than just an ordinary summer resort. Its Wildlife Safari Park is the most popular attraction especially for families with kids. The Park has more than 5,000 varieties of animals like Siberian tigers, giraffes, bears, African lions, zebras, and rare birds like black swans. Children and adults can have fun with activities like horse riding, go-carting, etc. On the other hand, the Lianfeng Mountain Park is a photographer’s delight with its lush green forests and unusual rock formations. The Laolongtou Great Wall also called Old Dragon's Head is a beautiful Ming and Qing Dynasty relic and a popular attraction. It is so called because the Wall looks like a huge dragon bowing its head to drink water from the sea. It has been a popular tourist attraction even in ancient times when emperors visited the place regularly. Another splendid attraction is the Emerald Isle, also called Gold Coast or Jingdong Desert. Its 44-meters-tall sand dunes are a spectacular sight. 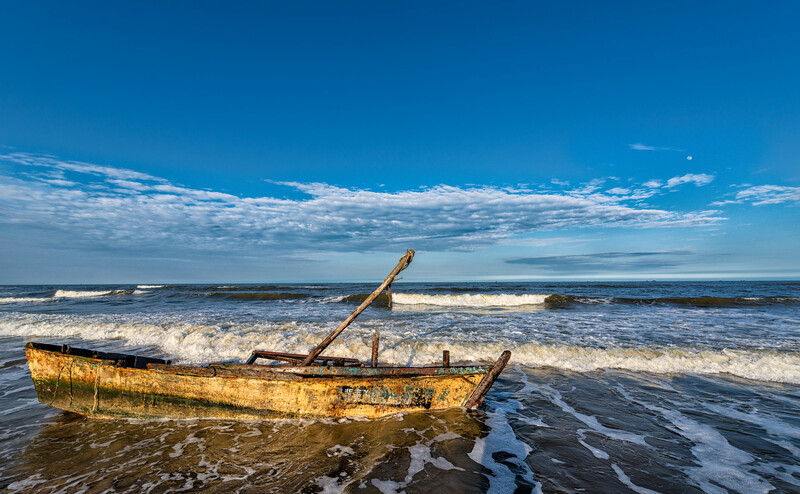 The “First Pass under Heaven” is located in the central part of the old Qinhuangdao City. It is the starting point of the Ming section of the Great Wall. The Great Wall fortifications at Shanhaiguan in the old city was original the second line of defense after the First Pass. Called Linlu Tower, this 14-meters-tall fortification has the original drawbridges, a moat, and a museum with ancient artifacts. While in the city, a visit to the Laodao Ocean Park is a must. It is a popular tourist attraction because it has a large variety of captive marine life, including dolphins and sea lions who perform for an audience. 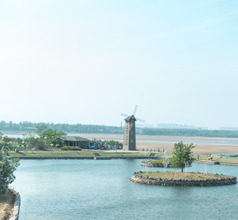 Other tourist attractions in the area include the Five Buddha Park on Jiao Shan (peak) and the Xin'ao Marine World. Qinhuangdao Beidaihe Airport replaced the previous Qinhuangdao Shanhaiguan Airport in 2016 and is built near Lonjiadian town in Hebei province. 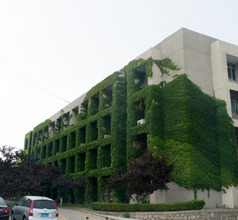 It maintains a distance of 80 kms from downtown Qinhuangdao, so a cab takes an hour, while a bus takes 3 hours. From this airport, daily flights go to Shijiazhuang, Qingdao and Shanghai via Hebei and Shanghai Airlines though flights to Hangzhou, Chengdu, Harbin, Zhengzhou and the international one to Siam Reap also take wing. For visitors who wish to try out the local food specialties of Qinhuangdao City, they are in for a treat! The city is well-known for its seafood delicacies and some of their specialties are starchy cake, mung bean cake, fried pork chops, Jinfa donkey meat, stuffed buns, sesame seed cake, Mengheshang sausage, etc. Several restaurants serving other types of cuisine have sprung up in different parts of the city and especially near the tourist attractions. They include pizza bars, Vietnamese, Cantonese, Islamic, pure-vegetarian, Sichuanese, Korean, and Japanese cuisine. Some restaurants have specialized in seafood buffets. As the local people are foodies, these restaurants have gained a lot of popularity over the years, which is a great benefit for tourists.